Thank you for visiting our site. You have taken the first step to making your event an awesome celebration!!! 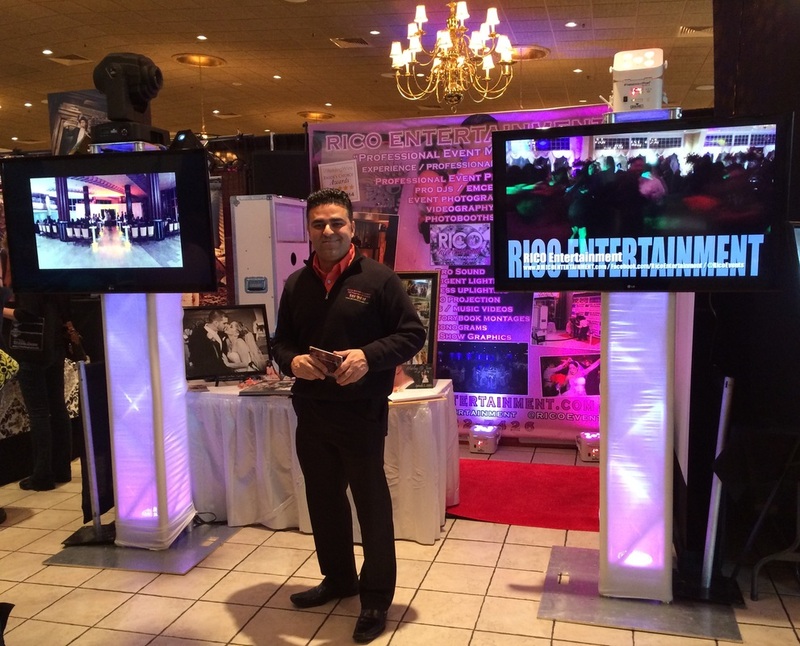 RICO Entertainment Events is an industry leader in professional entertainment event management - based out of Central CT, managing all types of professional events in CT, NYC, Newport and MA. RICO Entertainment has been featured on NBC CT and is an award winning industry leader in entertainment. We offer 19+ years of experience in the entertainment industry performing at Weddings, Corporate Events, Sweet 16s, Sweet 15s - Quinceañeros, Private Functions, and Nightclubs. We deliver the highest quality in Pro DJ Sound, Intelligent Computerized DJ Lighting, Full Event Wireless Decor Uplighting, Custom Photobooths, the NEW Magic Mirror Photobooth, Custom Monograms, Dancing on the Cloud, Laser Graphics, LCD TVs and Projection and much more. Our custom event Uplighting / Decor Lighting / Cathedral Lighting has been elevated to the highest level with complete wireless technology with the brightest and best lighting in the industry. Just another reason why RICO Entertainment is an industry leader and is proud to take our client's events to the next level!!! We will manage your event and deliver the best experience for you and your guests to remember! Your guests will be talking about your party! Let us be your entertainment professional for your special event!!! 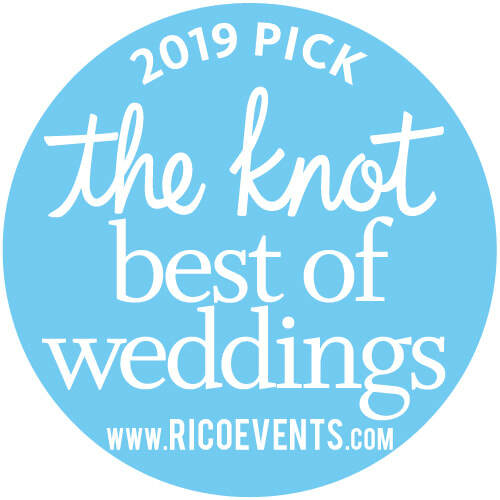 The Knot Best of Weddings!!! This is the way the Senior Prom Experience should be! and now for 2018 we have released our new Exclusive Magic Mirror Photobooth! touch screen for personalized signing of pictures and magical emojis!!! ​Click HERE to see more about the Magic Mirror Booth. 2017 Awesome Wedding Video Log at Candlewood Inn!!! 2017 Awesome Wedding Video Log at Aria!!! One of our AWESOME Sweet 15 event video logs!!! As seen on NBC Connecticut, RICO Entertainment had the opportunity to present and discuss the Wedding Trends during live showing along side Amanda Raus. Testimonial from one of our awesome wedding couples, Alicia & Greg!!! Join us on Facebook, please "like" our Fan Page and see all of the latest releases! Leading the industry with the newest and best technology!!! ***CUSTOMIZE YOUR EVENT WITH MUSIC VIDEO MIXING and TOP NOTCH Intelligent Lighting Packages! Visualize the night, the party, the music...FEEL THE VIBE!!! Check our event availability calendar below to see if your date is available!! !